Home Cheese making supplies Food Foodie Home Lifestyle PR Press Release Rennet Have you thought of Making Your Own Cheese At Home? 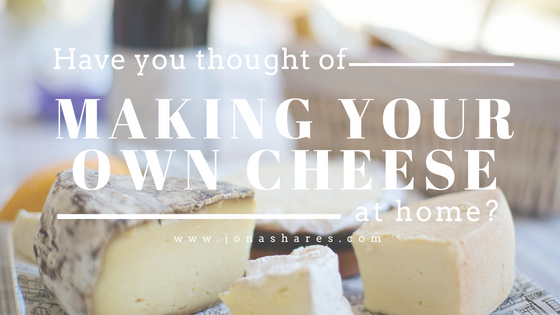 Have you thought of Making Your Own Cheese At Home? I wonder how many people have thought of making their own cheese at home in their kitchen all by themselves. I think not many. There are many who love cheese and buying cheesefrom the stores or supermarket is not cheap. Most of us think that cheese making is difficult, and it will need all the necessary equipment and etc. It can be tedious and if the ingredients and equipment are not properly sanitized, there is the risk of harmful bacteria getting into the cheese. Many common people will have no idea at all of how to make cheese at home. Unless you know of someone who is an expert in making cheese, you will never get to know how to make cheese in your own kitchen. These days with the availability of internet, we are able to have access to all kinds of recipes shared on the YouTube. Recently, a friend shared with me this website which teaches people who are interested to make cheese. If you are serious in making your own cheese, you can get all the cheese making supplies from this place. Here at The Cheesemaker, you can find whatever you need to make cheese. 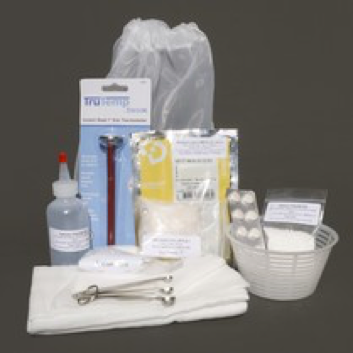 You can find all the cheese making supplies such as cheese presses, moulds, sanitizers & gloves, and etc. You can even buy books teaching you how to make easy homemade cheese and many other books relating to cheese making. 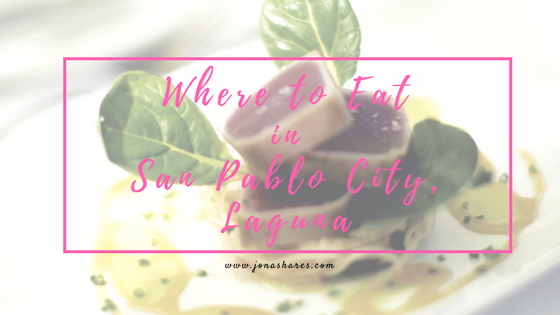 If you are wondering where to buy rennet, cultures, lipase, or whatever ingredients needed to make cheese, you can get all the ingredients here too. You can choose whatever cheese you would like to make such as Camembert, Blue Cheese, Ricotta, and others. You can choose to make soft or hard cheese, and for those interested, you can order the cheese making kits, yogurt, kombucha, kefir, and whatever you need from this website. Even if you are not keen on making your own homemade cheese, there are gifts where you can buy to give to your good friends or love ones e.g. 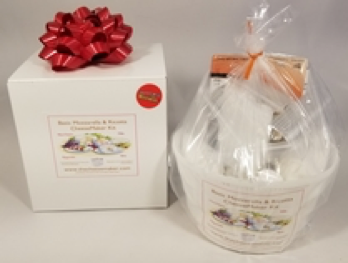 cheese making kits, natural raw honey, and etc. I was dumb enough to try to make cheese at home. If I had to do it again, I would leave town.